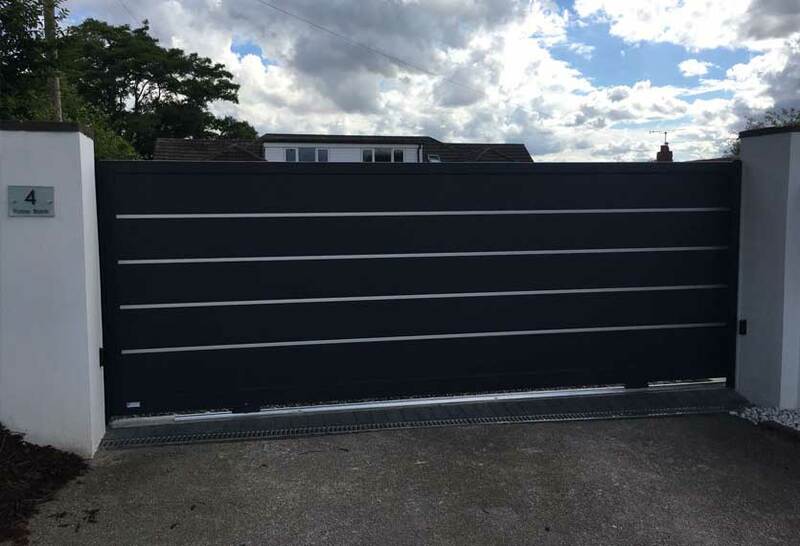 Click on the images in our gallery below to view Anodised aluminium gates in more detail. 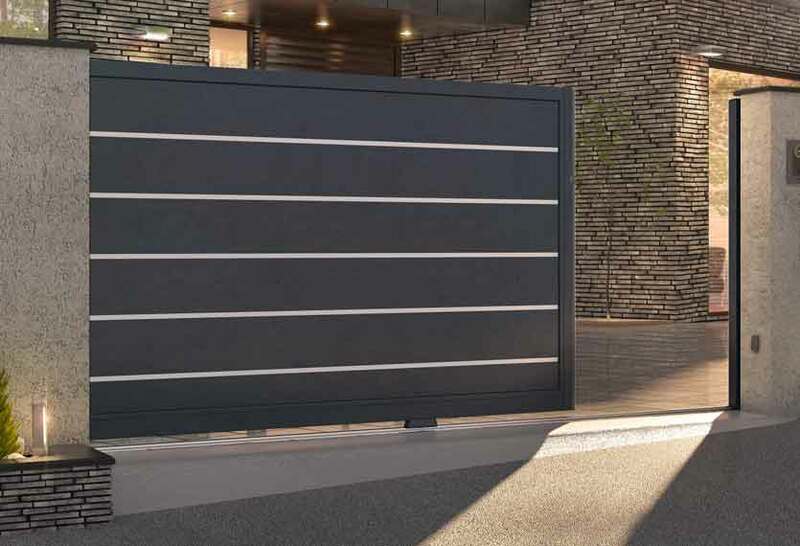 The Anodised Collection consists of a wide range of gates that integrate anodised infill boards within the design and provide a visible pattern from both inside & outside of the property. 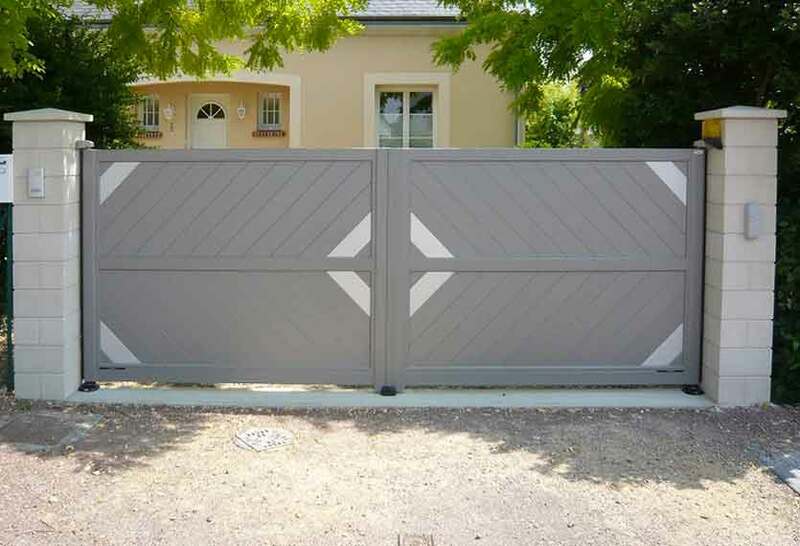 This finish enhances the metal look of the aluminium and defines a range of patterns within the construction of the gates. 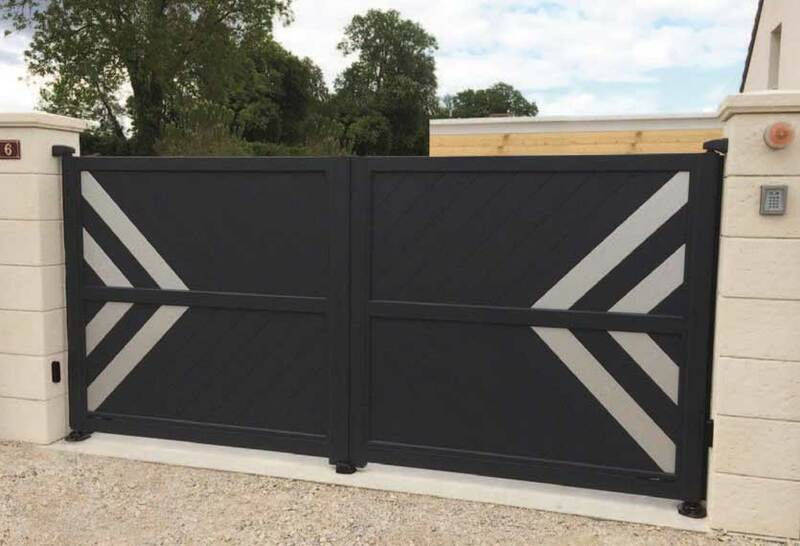 This incredibly sleek & modern range allows you to create a gate that is completely personal to you, whilst taking inspiration from the standard range on offer. 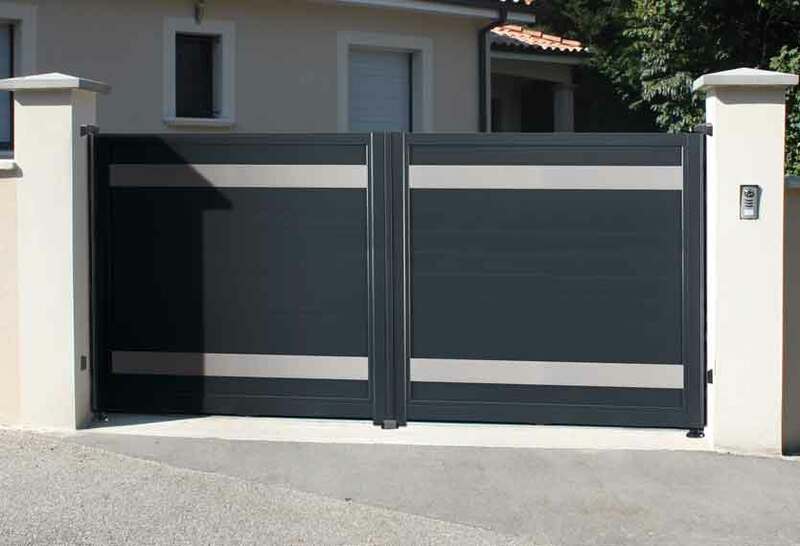 Available as sliding gates, swing gates or cantilever gates, with the option of having them automated or manually-operated, matching fencing & smaller gates can also be created. 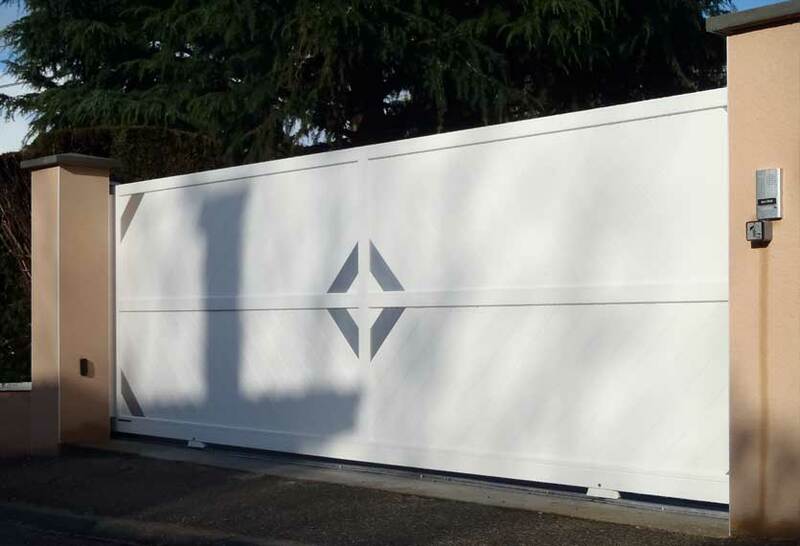 All automated types are fully re-inforced for strength when operating in windy conditions & all HorizAL products are subject to rigorous factory-testing in the QC department to make sure that they last the test of time. 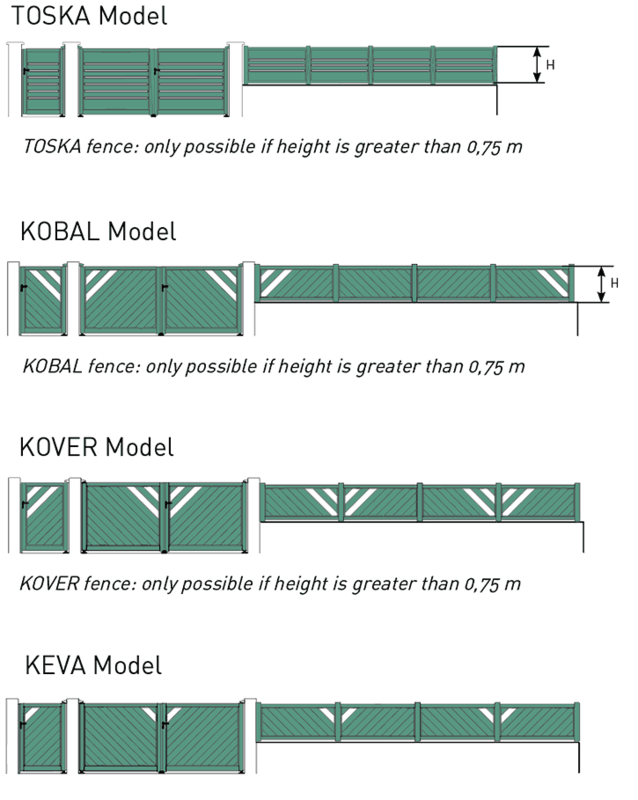 Sloped fencing is also an option although this is subject to a technical assessment of the chosen design. Complete this short form and one of our team will call you right back. For modern, stylish properties, this range is proving increasingly popular all over the UK with many of our customers wanting something completely different from the norm. 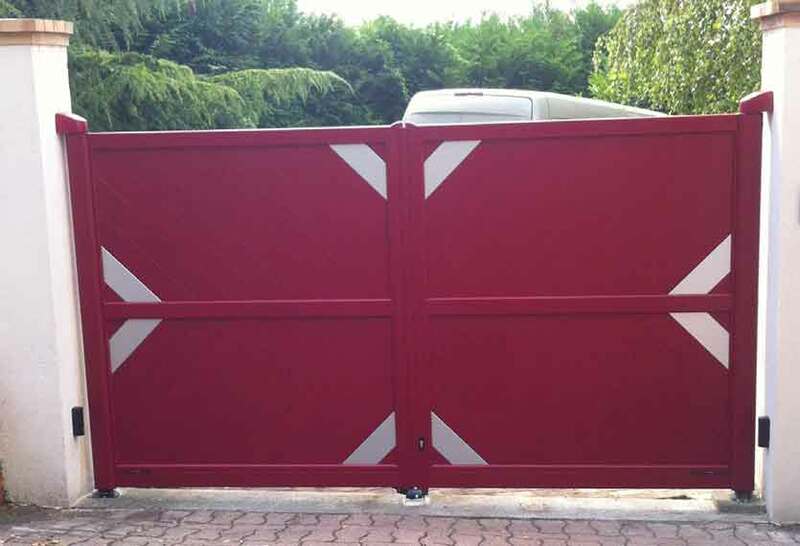 All of the anodising is certified by the quality label “Qualanod” which guarantees, in particular, the density of the anodising layer and the resistance to corrosion. 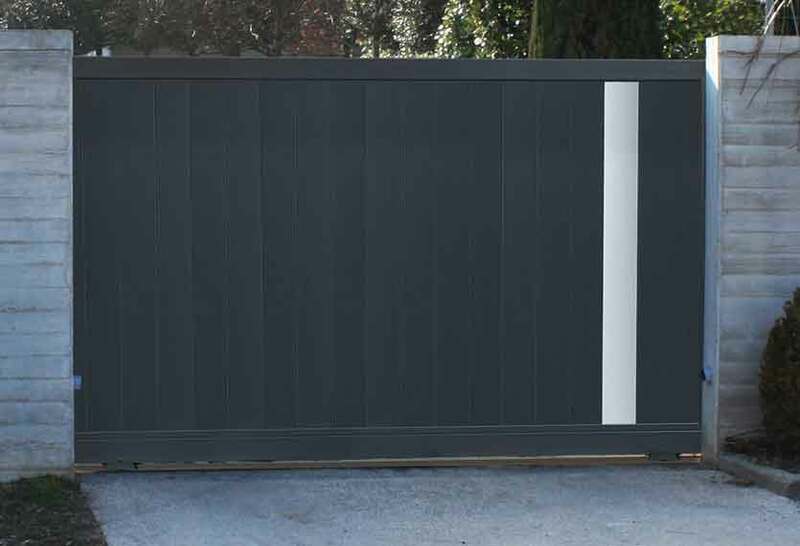 The warranty is identical on this range of gates to that of all Horizal products including the woodgrain, with a wide range of paint finishes available. 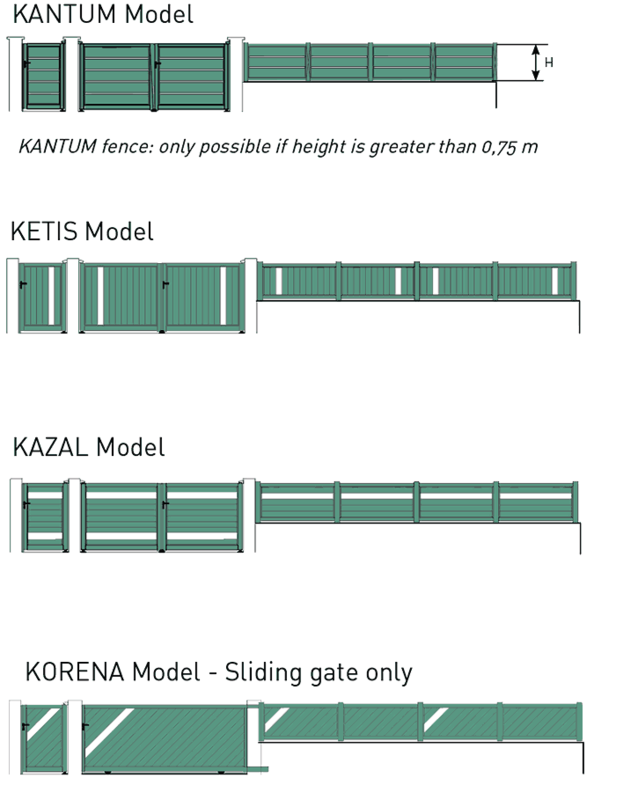 With privacy in mind, this range not only offers security but also a real sense of quality and originality. 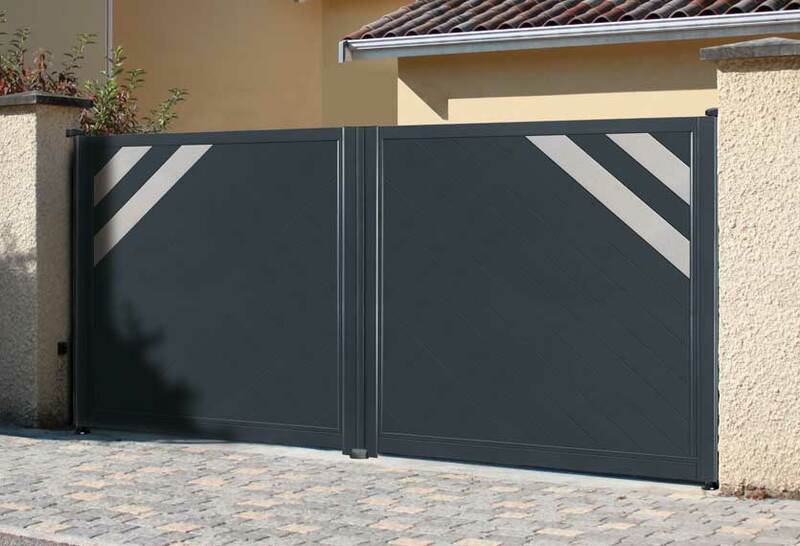 For detailed information on the Horizal Anodised collection of aluminium gates, including personalising your gate, and how to choose your ideal gate, please download our guide. Alternatively an overview of available features can be found in the tabbed area below. A wide choice of shades in textured or sandblasted finish. Please note – all colours are approximate. 10 Standard shades (At no extra cost). Finish: Fine textured except bronze (metallic). Shades of “Expression” (optional): Selection of 8 shades in “Fine textured” finish. 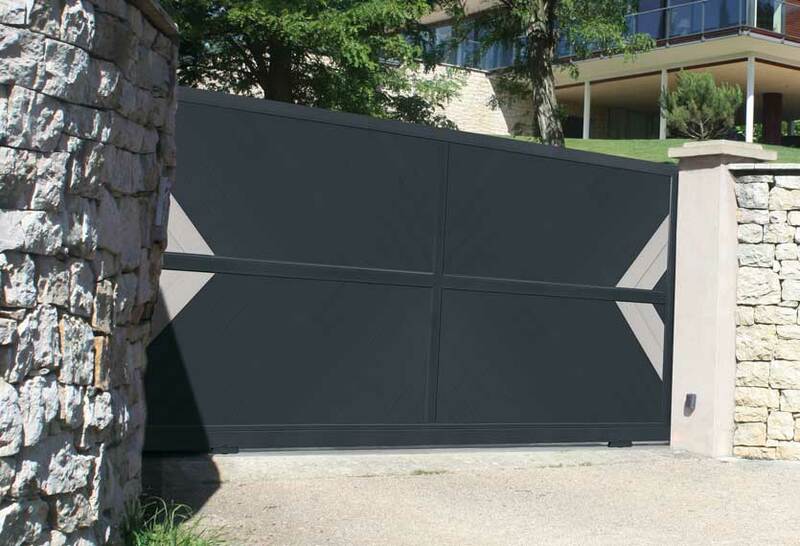 Shades of the “Futura” colour (optional): Selection of 8 shades in “Sandblasted” finish.